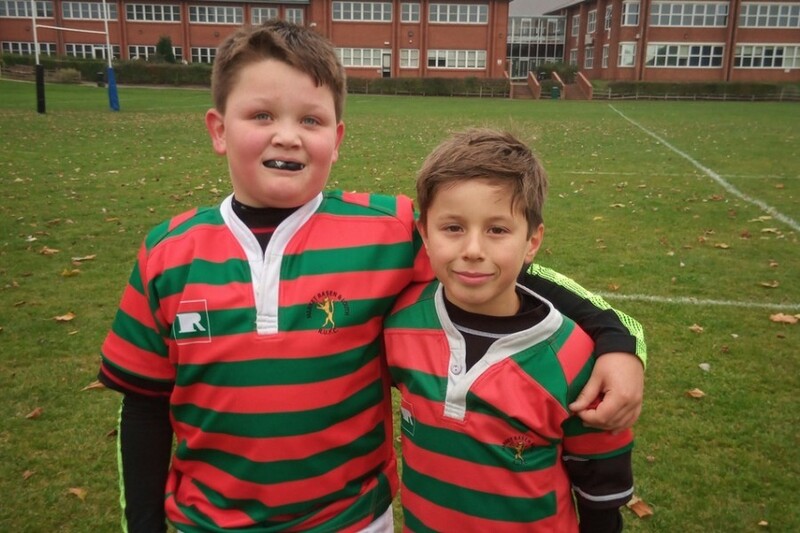 Well done to two Year 5 pupils, Henry and Harry, who have recently competed with the Market Rasen U10 rugby team for the qualifying round of the Leicester Tigers Prima Cup. This is a festival of rugby to celebrate the true ethos of rugby’s core values and the Tigers look to identify clubs who demonstrate good teamwork, discipline and sportsmanship. 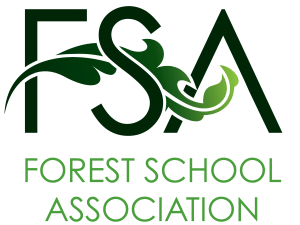 Selected clubs from each festival are then invited back to take part in a series of games held at Welford Road, providing a fantastic experience to all young and aspiring players. The Market Rasen team was successful and Henry and Harry will now be playing at Welford Road in March after the game against Wasps.